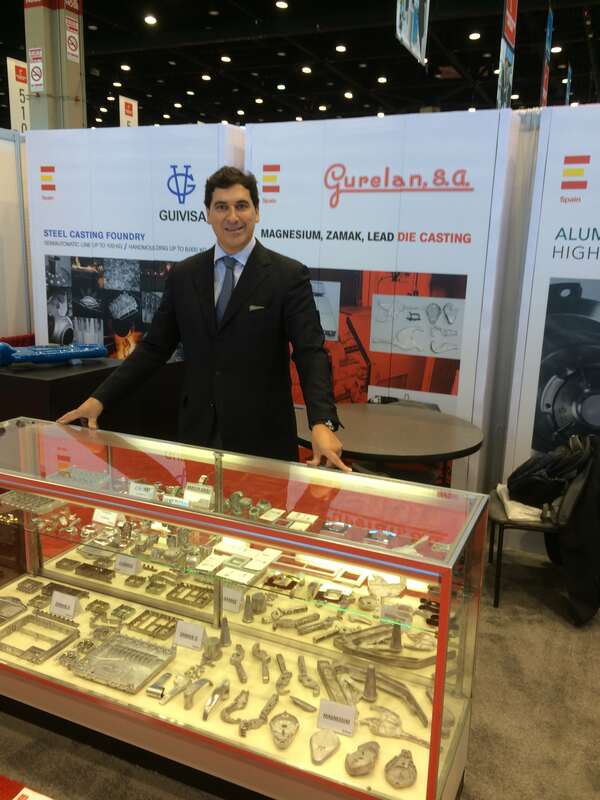 GURELAN S.A, will be one year more in the Midest exhibition show. This year in a new location, LYON. 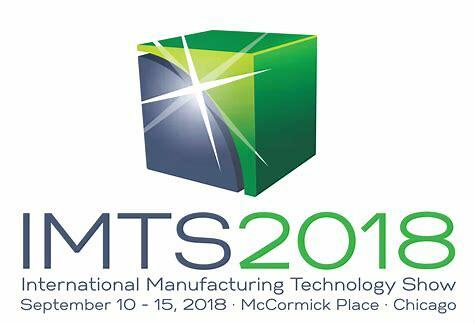 At it was expected, the IMTS exhibition show was a great sucess. 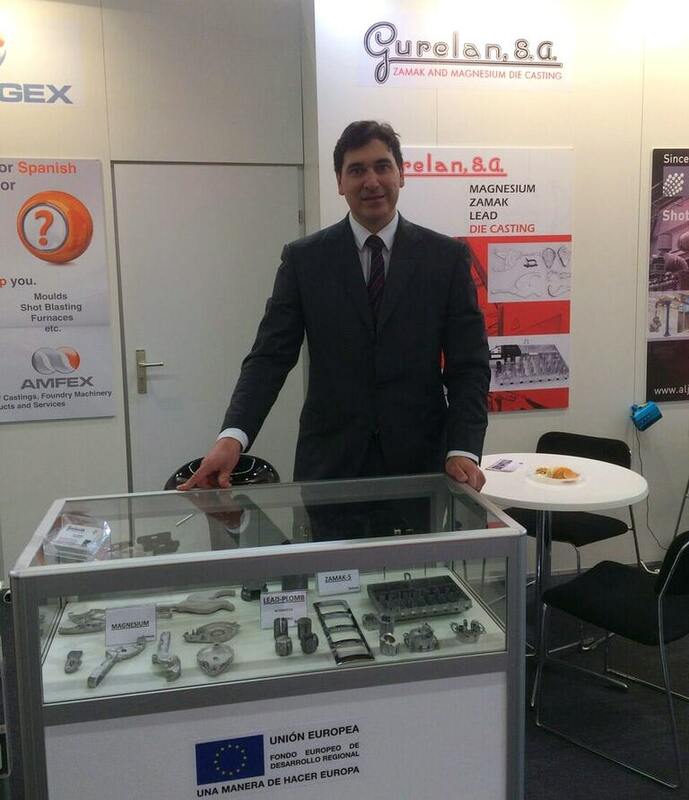 One year more, GURELAN S.A, has participated in the most important exhibition show in Europe, located in Nuremberg, Germany. 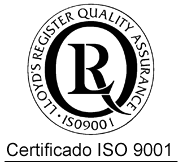 One year more GURELAN S.A. will be present in the Midest Exhbition show, with his own stand in the Hall 6 E63, where we will be very pleasure to attend all your request. 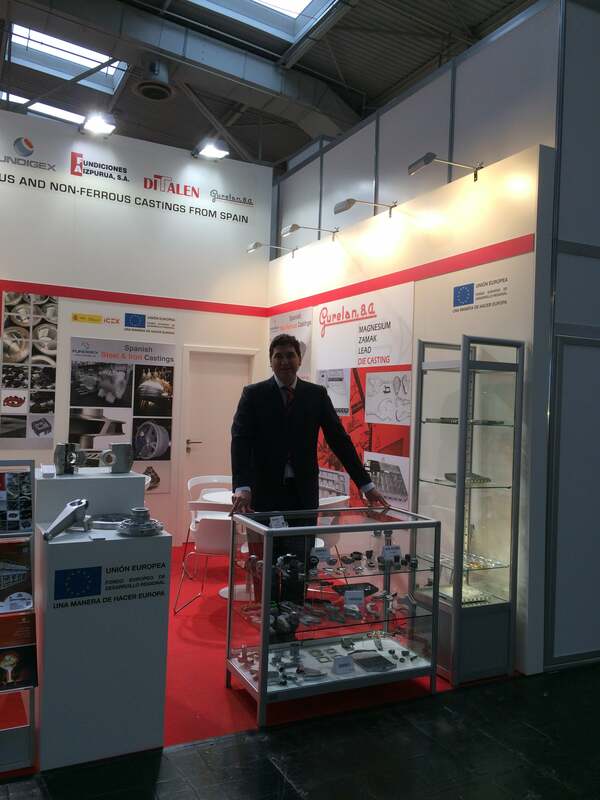 GURELAN S.A was visisting the ANKIROS exhibition show in Istambul, Turkey. 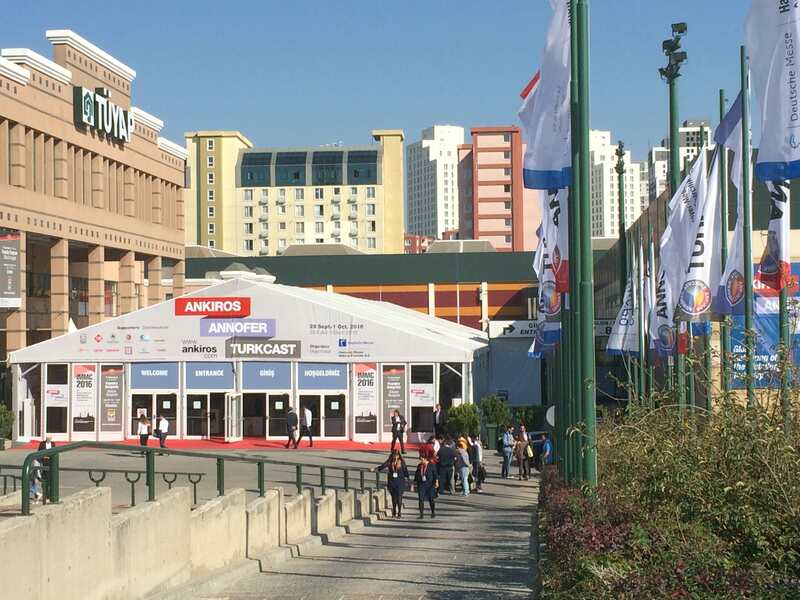 This is the most important exhbition for subconstractors companies in all Turkey. 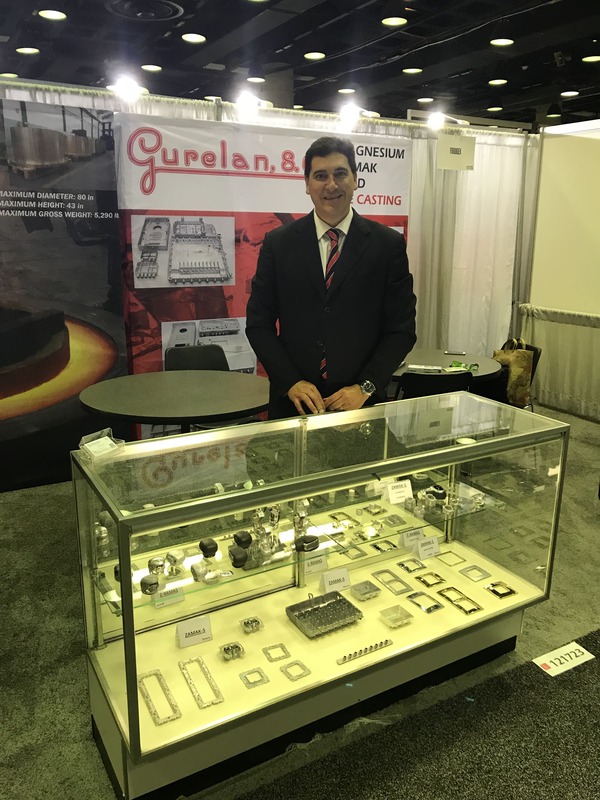 For first time, and with very small representations of internationals companies, GURELAN S.A. was in the most important subcontractor exhibition show in CHICAGO, EE.UU. We will be there in 2 years. 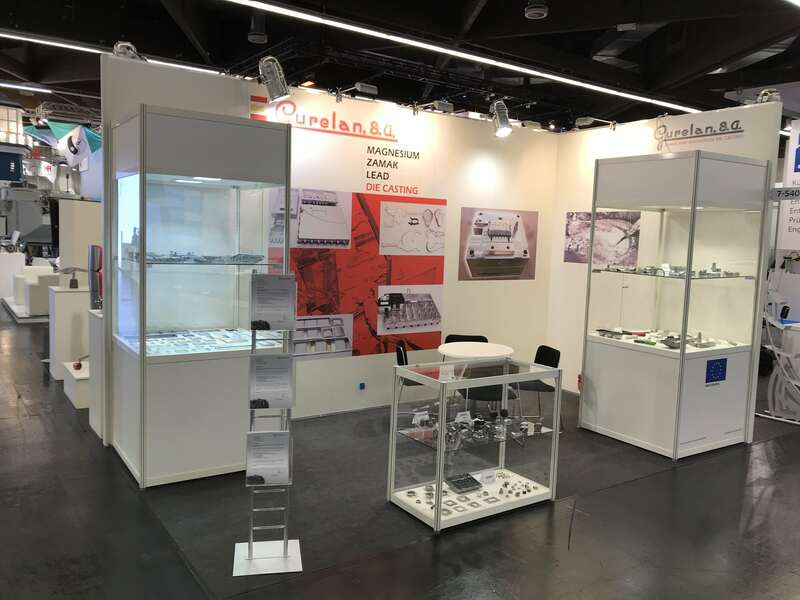 For another year, GURELAN S.A. was an exhibitor at the EUROGUSS MESSE, in Nuremberg, which set a new visitor record: 12,000 people from 580 different countries. 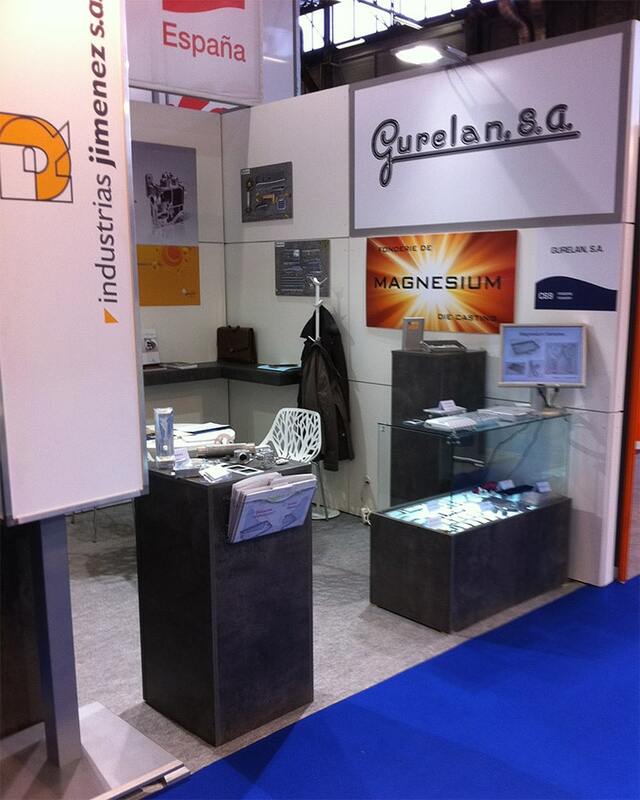 For another year, GURELAN S.A, was present at one of the most important exhibitions in our business,the MIDEST exhibition show which is annually held in Paris.